Jacksonville Family Law Attorney — ASHLEY GOGGINS LAW, P.A. If you are going through a divorce, facing a child support matter, unsure about a paternity case, fighting for custody or need a modification of a family law matter we are here to protect your rights and be a strong voice on your behalf. We truly have your best interests at heart and work hard to achieve a favorable outcome for you. We believe that all Fathers should ensure that there rights are protected. Our passion is helping Fathers that have been wronged by the system. Our goals is to help our clients understand the importance of establishing paternity and the impact this has on their child's life. Florida law recognizes that the best interest of the child is served when both parents are involved in meeting his or her emotional and financial needs. Child support is set by guidelines that use a formula to calculate child support. As with all calculations, the quality of the result depends on the quality of the numbers put into the formula. When considering how your children’s time will be split between both parents, Florida child custody laws put what is best for your children at the forefront. We have years of knowledge in child and family law and can help you determine which arrangements should be made in order to keep the stability that your children deserve intact. Our attorneys will advise and guide you, step by step, for your children’s sake. Divorce can be a draining, emotional, and unpleasant experience for many, and we get that. Divorce is a separation, an ending, and a beginning. Let our team help you through the divorce process from beginning to end. We will listen, protect you and help put you at ease during this difficult time. Trying to maintain your current standard of living after dissolving your marriage is one of the most difficult parts of divorce. The court will look at several factors to determine whether spousal support is appropriate, and if so, how much and for what duration. If you have questions about alimony we can help. 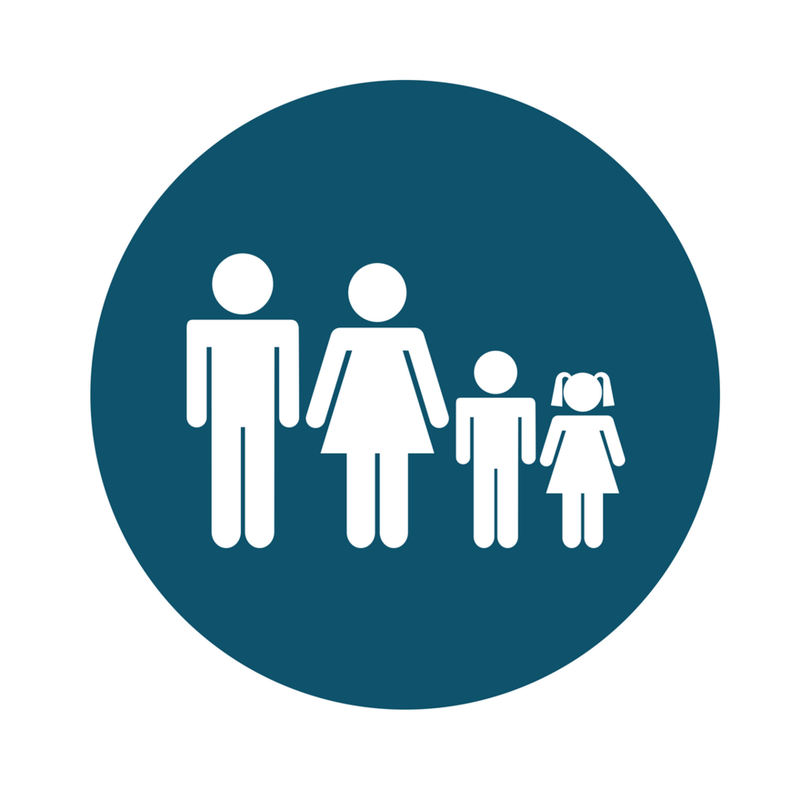 We provide you with the support necessary to ensure that the relocating parent or the parent remaining behind are able develop a proper strategy and understanding of the rights and responsibilities inherent in any parental relocation, to help protect your interests and to ensure that the interests of the child(ren) are protected, schedule a consultation. Ashley Goggins Law, P.A. is located in Jacksonville, FL and serves clients in and around Duval, Clay, Nassau, and St. John's County.